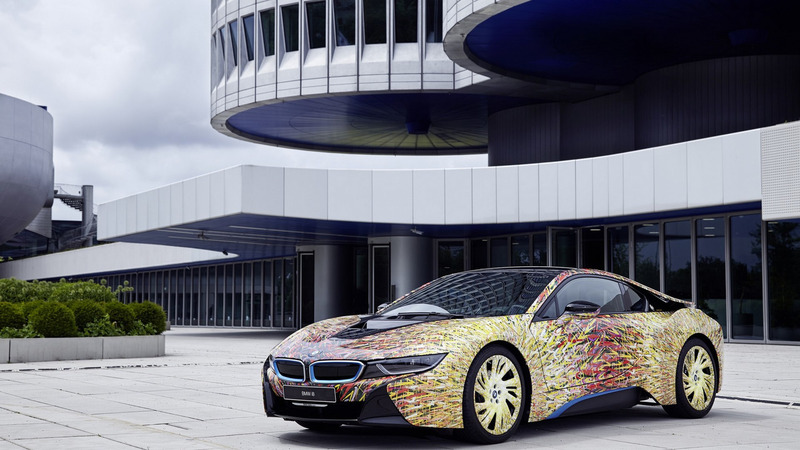 A lively-colored i8 one-off to celebrate 50 years of BMW in Italy. Garage Italia Customs has a soft spot for the Fiat 500 as over the years it has released a bunch of funky liveries for the cutesy city car. 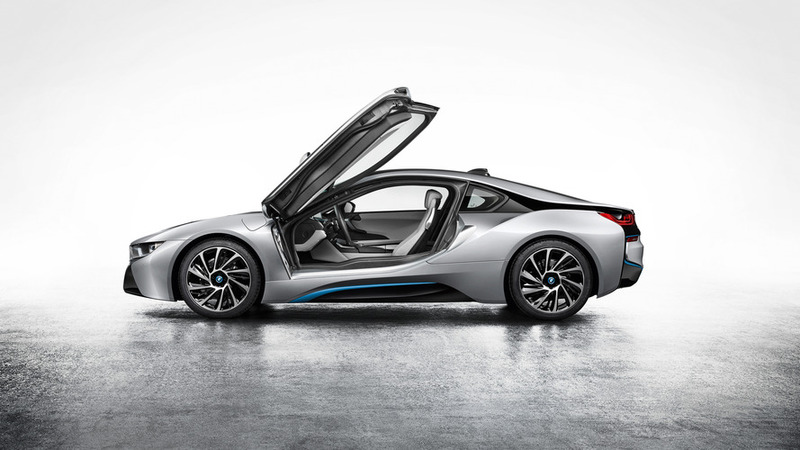 For its latest project, GIC decided to try something different and work on the i8 plug-in hybrid sports car to celebrate BMW’s 50th anniversary in Italy. 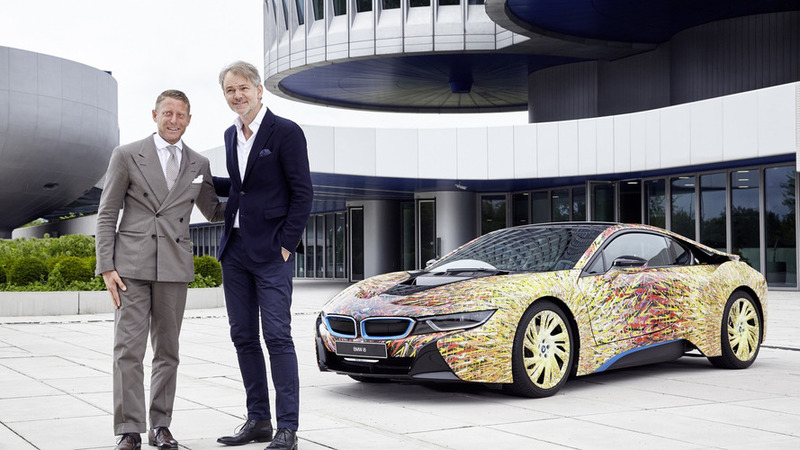 The one-off Futurism Edition was presented by GIC’s president and founder Lapo Elkann to head of BMW design Adrian van Hooydonk during a recent visit at the automaker’s headquarters in Munich. The colorful livery is inspired by Giacomo Balla’s “Lampada ad Arco” painting on display in New York at the Museum of Modern Art. While associating a painting with a car is not something that we get to see every day, it makes sense in this case as the Lampada ad Arco symbolizes the arrival of electricity in the early 1900s while the i8 points towards BMW’s electrified future. Aside from receiving a multi-colored body and wheels, the i8 also went through a few changes inside the cabin where the special upholstery shows iridescent reflections when hit by light. Created specifically for the project, the upholstery is made from Solaro, a type of fabric usually used for suits. BMW sells its i-badged cars in 50 countries and the plan is to expand lineup with an all-electric autonomous flagship scheduled to arrive in 2021. Meanwhile, spy photos are suggesting a hotter i8 Coupe is on the horizon and will be followed in 2018 by the i8 Spyder.